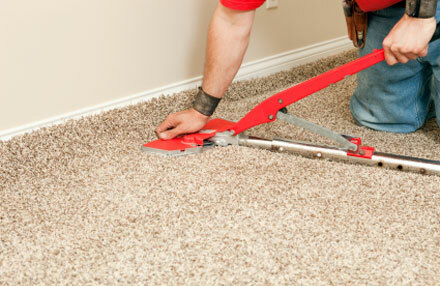 A common form of repair that many carpet cleaning services offer is carpet stretching. If your carpet is starting to "ripple" then you may need this type of service. Smaller ripples are usually not caused by normal use and traffic. When heavy furniture is moved across the floor, or when it is in an area of extremely high traffic, then rippling may occur. Mistakes during the installation process or manufacturing defects can also contribute to this problem. Replacing the carpet in most circumstances is not necessary when rippling shows up. Carpet stretching from a qualified technician can overcome this problem. If rippling is caused by normal wear and tear or minor defects, this form of repair is all that's needed. 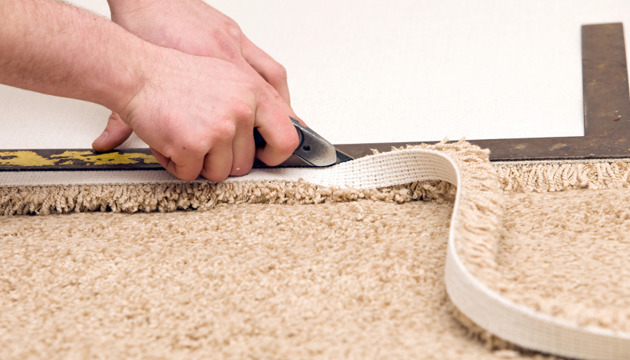 ​Carpet stretching requires a technician to pull up the end of the flooring and then stretching it until its tight. Once this is complete the tech can then cut away any excess and secure it. The process will prevent and future rippling and relaxation.